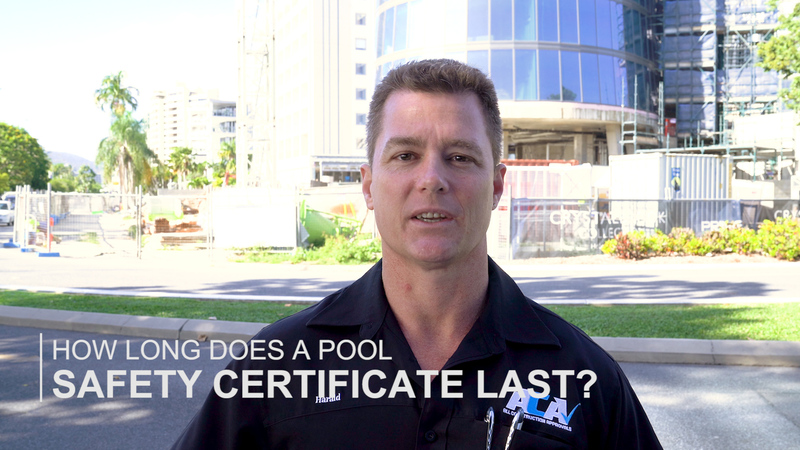 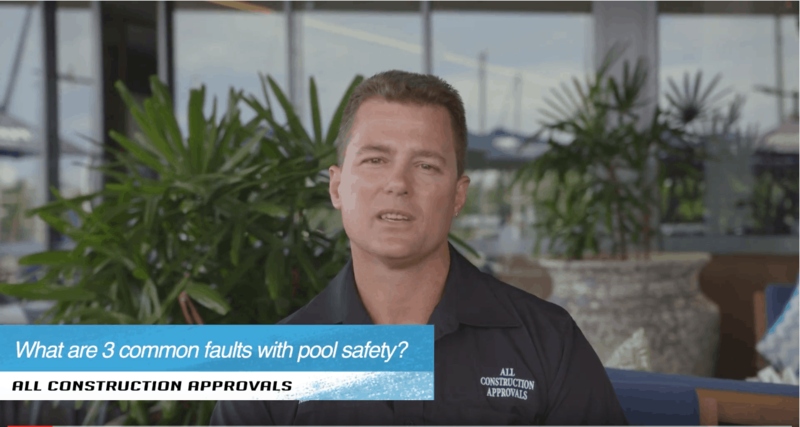 How long does a pool safety certificate last? 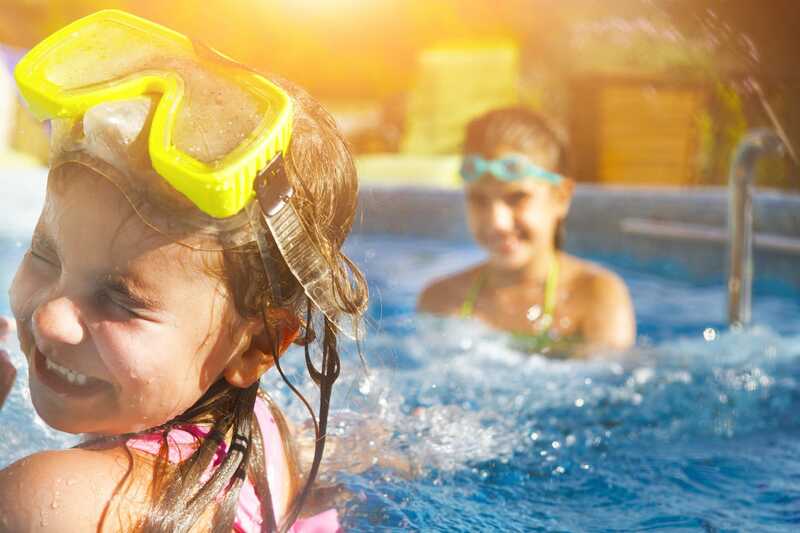 When do I need a Form 23? 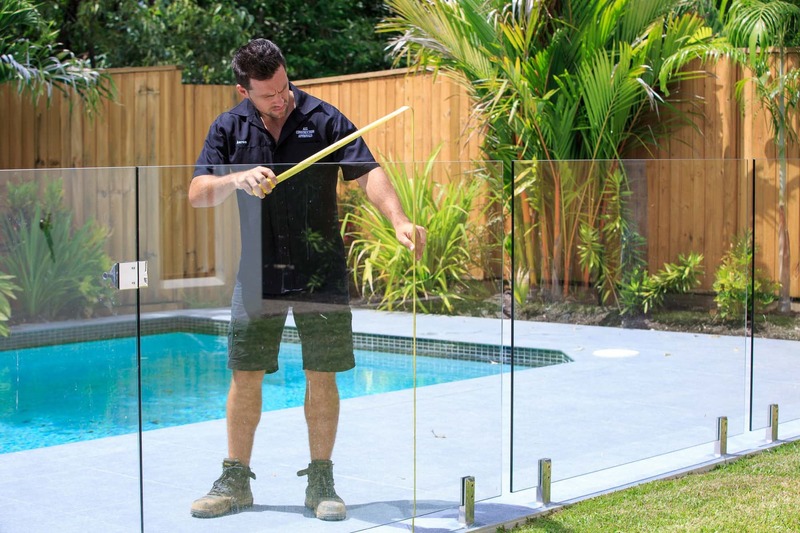 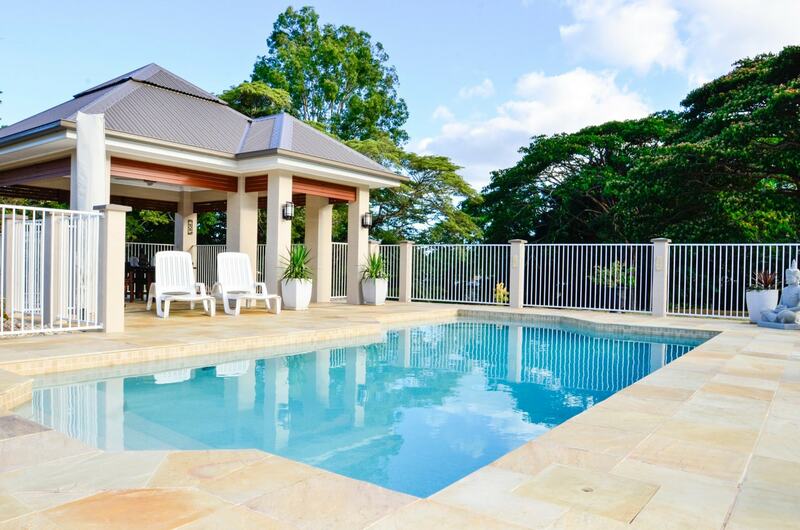 When you sell or lease a property, a Pool Fence Compliance Certificate (Form 23), is required before entering an accommodation agreement or before settlement of a property with a pool….